“The Quad” has been canceled by BET less than week after its Season 2 finale, a spokesperson for the network told TheWrap Monday. 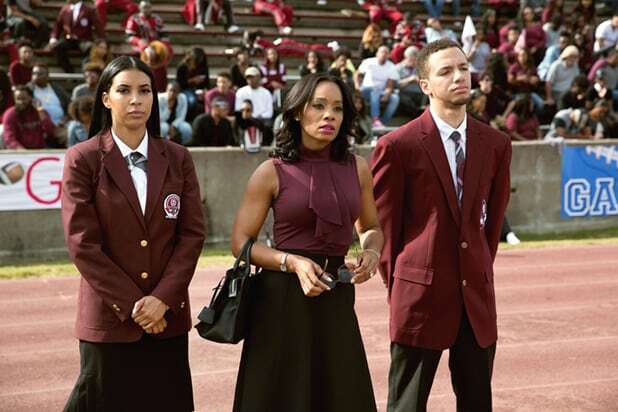 Led by Anika Noni Rose, the scripted drama from executive producer Felicia D. Henderson was a true-to-life drama about HBCU (historically black college or university) culture and relationships. The series also starred Sean Blakemore, Jasmine Guy, Ruben Santiago-Hudson. The show premiered on BET with a two-hour pilot in February 2017. Last November, it was renewed for a sophomore installment that ran from Jan. 23 – April 3. 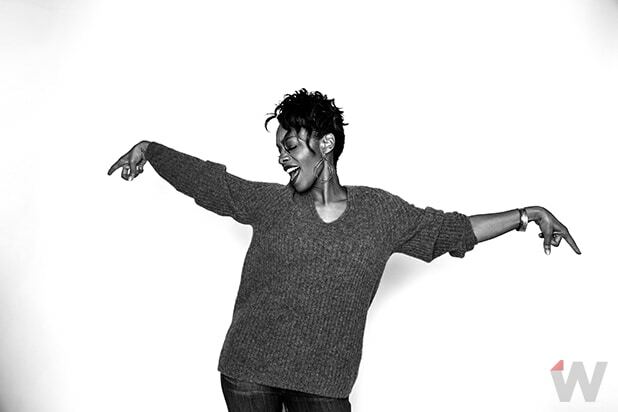 “The Quad’s second season picked up in the spring semester, with Georgia A&M’s survival as an independent, historically Black university hanging in a precarious balance as the driven Dr. Eva Fletcher (Rose) struggled to raise capital for the nearly bankrupt institution. Rapper and producer Antwan “Big Boi” Patton Sr., RonReaco Lee (“Survivor’s Remorse,” “Let’s Get Together”), Sheryl Lee Ralph (“One Mississippi,” “Ray Donovan”) and Debbi Morgan (“Power,” “All My Children”) all appeared in recurring guest roles during the second season season, alongside Jasmine Guy (“A Different World,” “School Daze”). The news of “The Quad”s cancelation comes after BET decided to wrap the Gabrielle Union-led drama series “Being Mary Jane” last fall. Variety was first to report “The Quad”s cancellation. Actress Anika Noni Rose, "The Quad"
Anika Noni Rose, "The Quad"